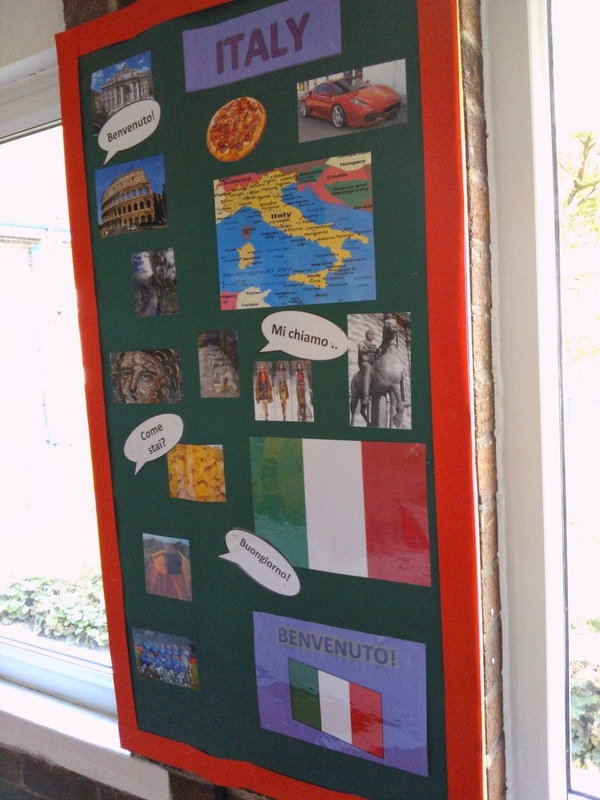 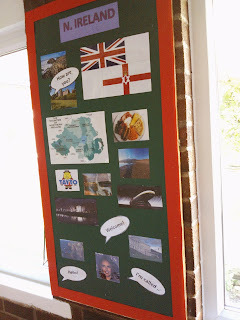 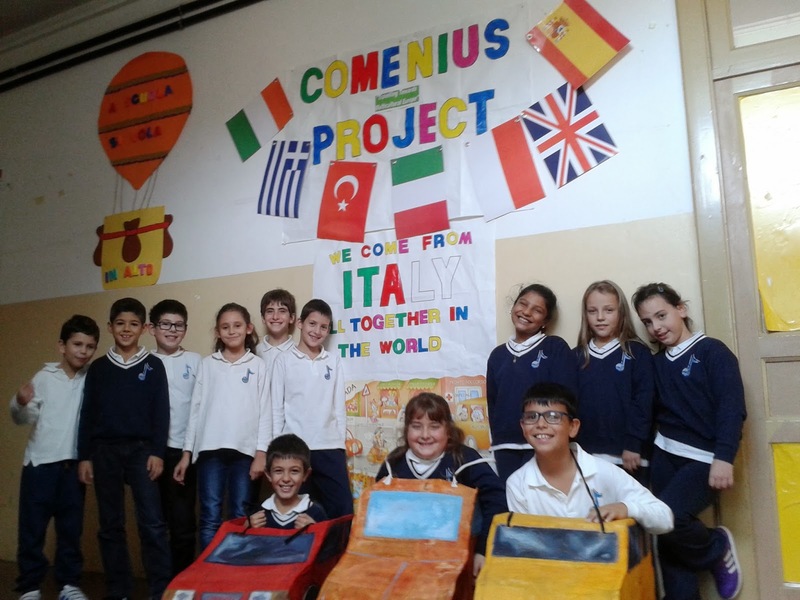 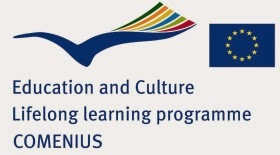 Each school involved in the "Travelling Towards Multicultural Europe" project has been given the task of creating a "Comenius Corner" to inform their pupils, staff and visitors about the aims of the project. 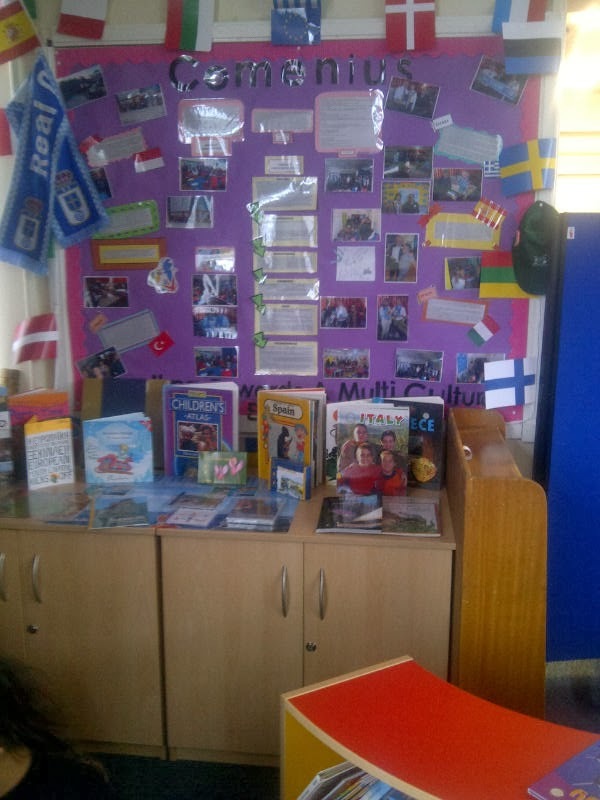 Schools can approach this in a variety of ways, but the Comenius Corner will invariably have a colourful display at its heart. 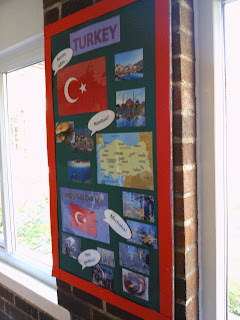 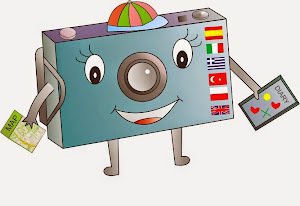 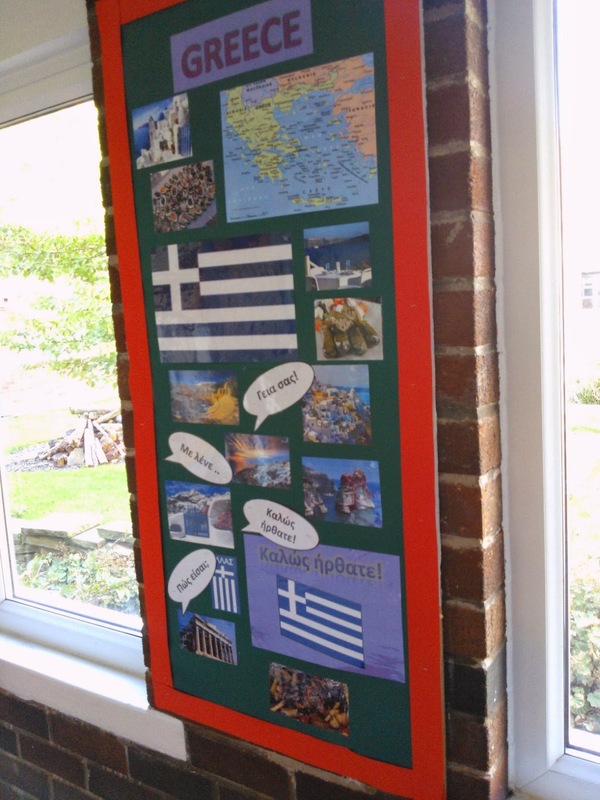 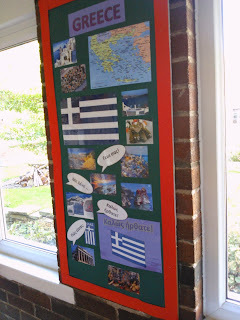 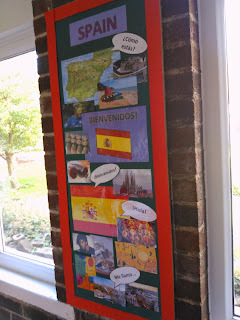 In the photos that follow, you can see the Comenius Corners of the Spanish, Polish, Northern Irish, Greek, Italian, Turkish and English partner schools. They have both done an amazing job on their displays. 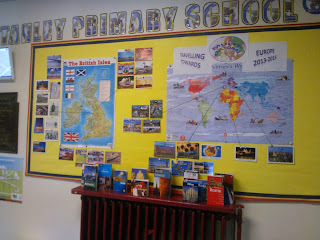 We can't wait to see how they develop over the course of the project. 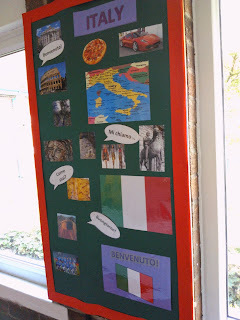 Our Comenius corners are amazing! 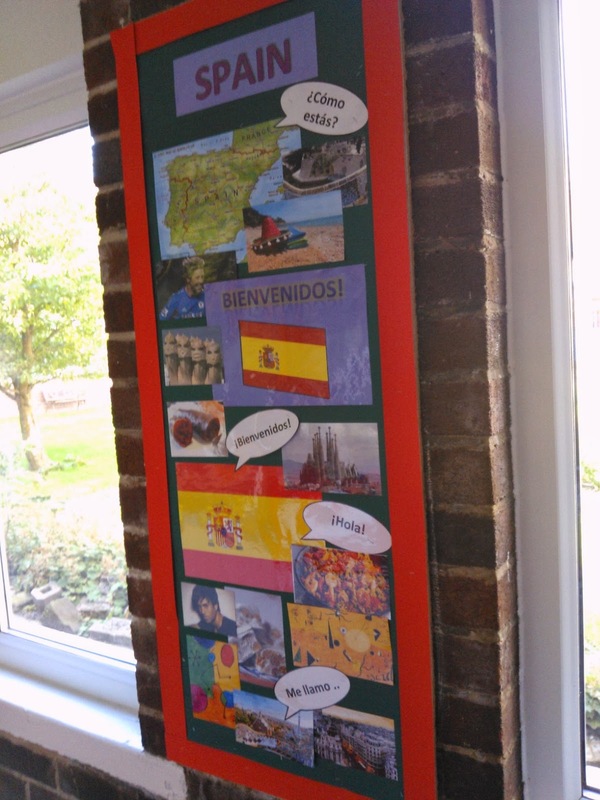 I'm really proud of all of you. 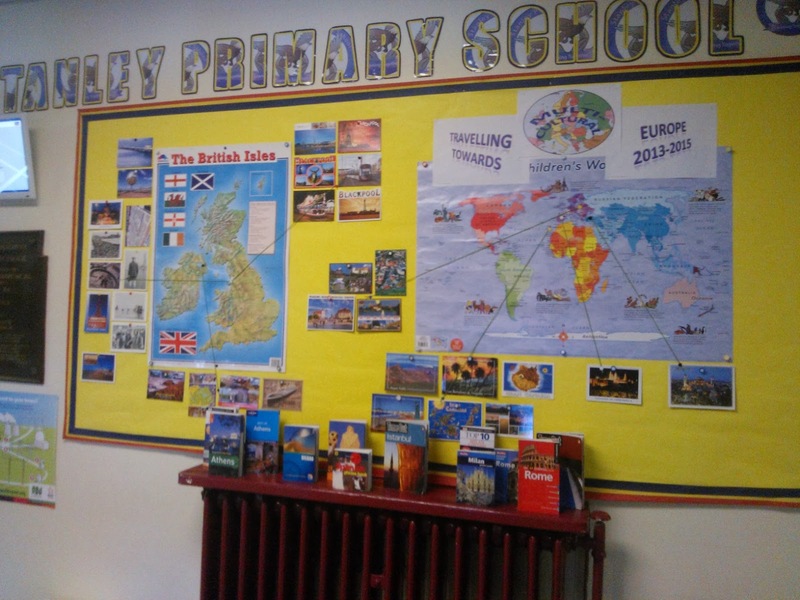 Make your holiday the best this year, and travel to see the beauty of Sailing Holidays Croatia with both your family and friends with our special packages.